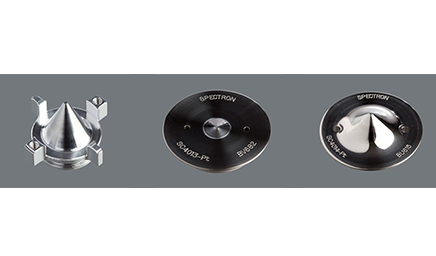 Made of Teflon®-coated graphite and other non-metallic materials, HotBlocks eliminate corresponding corrosion and the sample contamination. 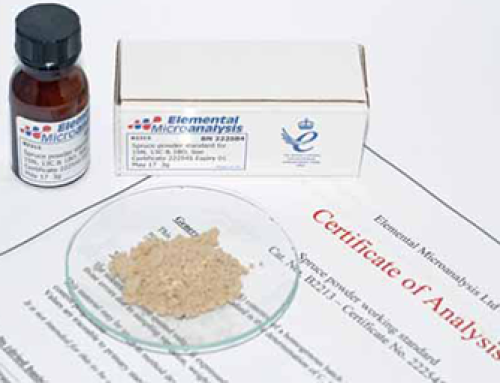 HotBlocks have been approved by the EPA as a suitable means of performing EPA methods including 3005, 3010, 3050A, 3050B, 200.2 and 200.7. 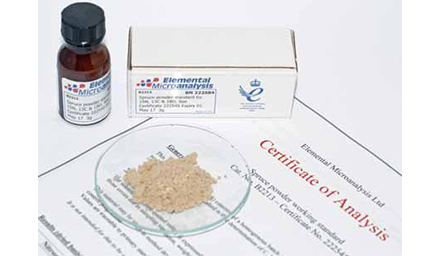 The HotBlock is also EPA approved for Mercury prep methods 245.1, 245.6, 245.2, 245.7, 7470, 7471 and 1631. Because heat surrounds the digestion vessel, less energy is required than traditional acid digestions with hot plates. 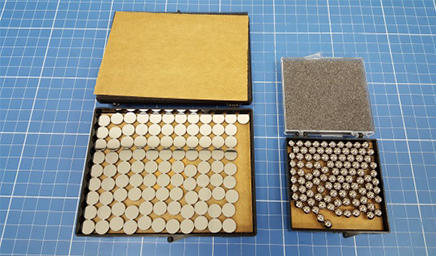 Electrical energy required per sample is reduced by as much as 75%. 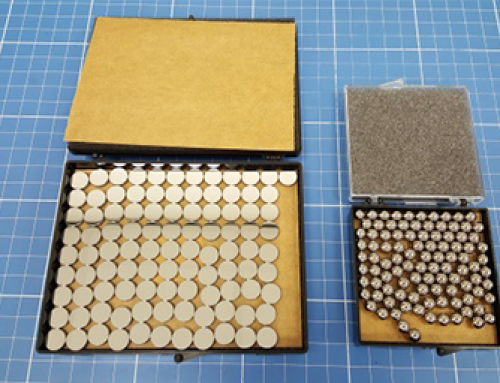 HotBlocks are protected from runaway temperatures by the exclusive Safe-Sample™ feature. In the unlikely event of over-heating, an audible alarm in the HotBlock sounds and electrical power to the heater mat is interrupted. 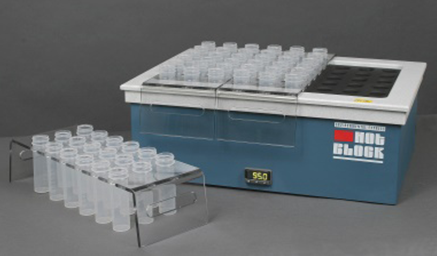 This prevents the loss of samples due to boiling. HotBlock is available in 15mL, 50mL, 100mL volume and range from 25 to 96 positions. Vessel is available in polypropylene, Teflon, Quartz and glass. Now turn your existing HotBlock into a stirring Hotblock! 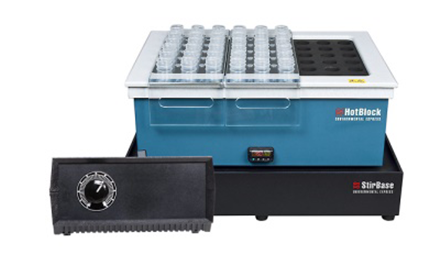 This can be used for performing Hexavalent Chromium in soils, some pharmaceutical dissolutions, and other methods requiring both heating and mixing of your samples. 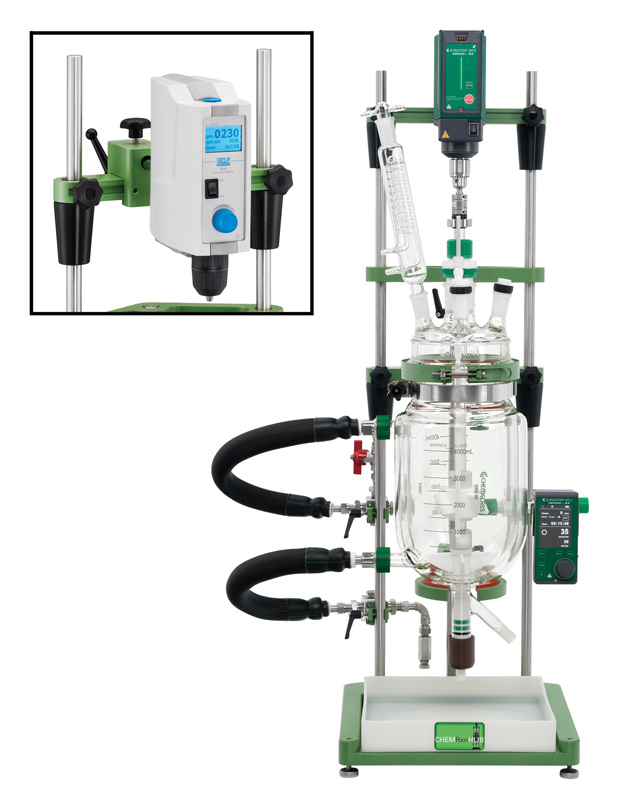 The control knob on the remote controller can change the operating speed of the StirBase from 1 – 100. Maximum speed is set at 2150 RPM. 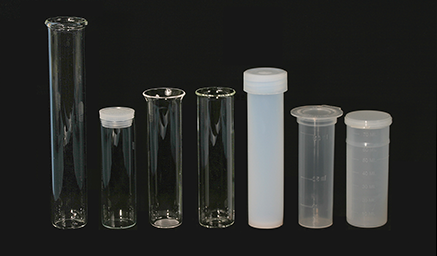 Our polypropylene, screw-cap digestion vessels come in a variety of sizes to fit each of our HotBlocks. 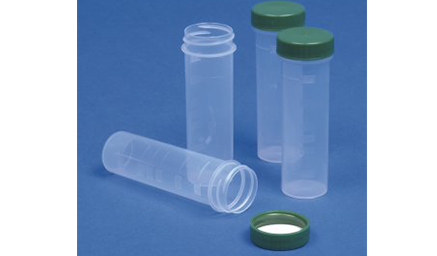 These convenient, disposable cups eliminate the need for glassware and associated cleanup. Vessels are certified for low metals background and do not require acid washing prior to use. 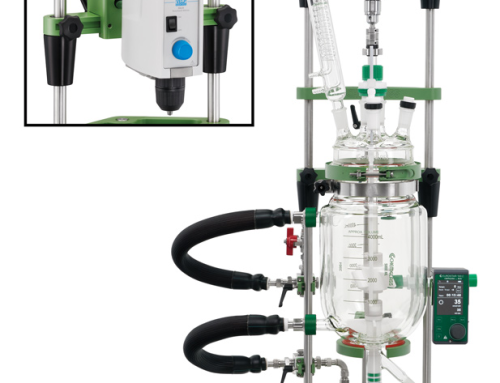 All digestion vessels have molded in graduations and serve as graduated cylinders as well as sample storage containers. After the digestion procedure is complete, samples can be brought to volume and capped for storage, eliminating transfer steps. 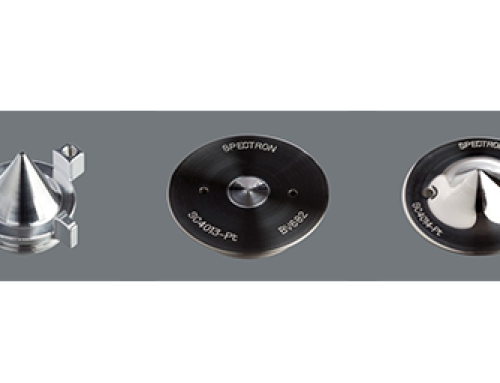 All digestion vessels have molded in lift rings to ensure secure positioning in sample transfer racks.